The single "Gidi Hustle" by Cent is another street hustlers song with cool lyrics to humble you. 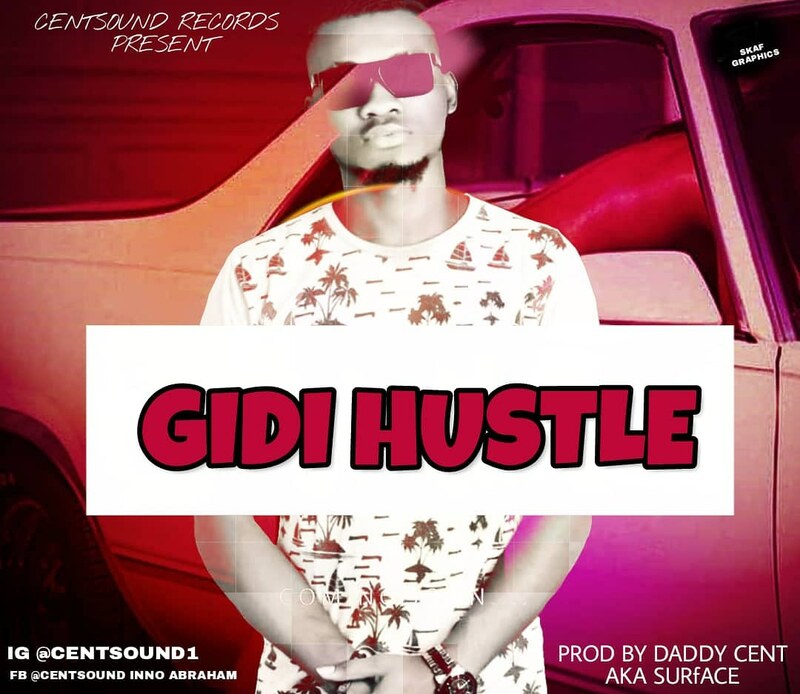 The music pop star, Cent has decided to bless his fans with this one, a Song he used to tell a story of how he hustled in the street of Lagos. This one na gbedu for everyone. Double your hustle my brother, Don't be a lazy man oh, Those people you never know before, Na Them Go help you, Na Them Go solve you...... Waoh!